Energy Panel is dedicated to developing, manufacturing, installation and maintenance of solar and energy efficiency systems. Our philosophy is based on quality and on improvement respecting the environment. All our products have been developed and tested in our own laboratory, pursuing maximum adaptation to current market needs. Energy Panel has opened a new factory in 9,000 m2 closed area. 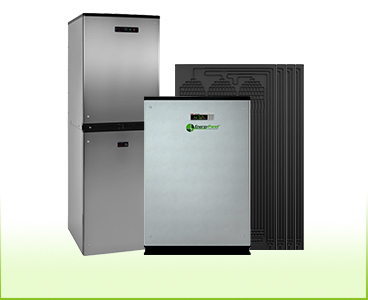 Currently, ENERGY PANEL has a network of over 100 distributors throughout Europe, North Africa, South America and Canada. 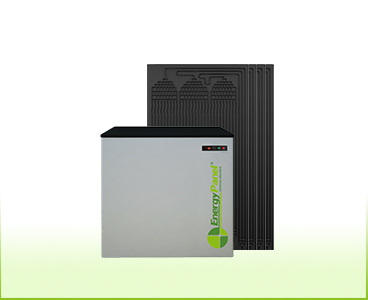 SERIES E is characterized by incorporating thermodynamic solar panel providing higher performance through solar radiation, as well as the environmental energy. 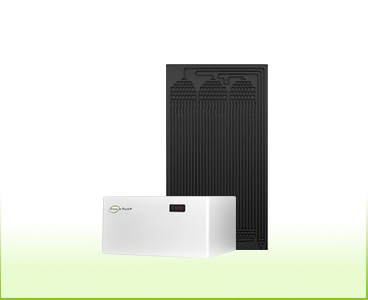 SERIES E+I is characterized by incorporating a double evaporation system, comprised by a thermodynamic solar panel which collects solar radiation as well as the environmental energy and an inner heat exchanger that comes into operation when weather conditions are less favourable. 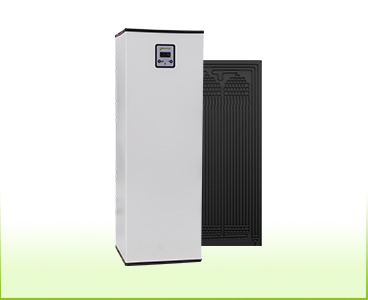 SERIES I is characterized by incorporating an inner heat exchanger taking advantage of indoors energy to heat water. 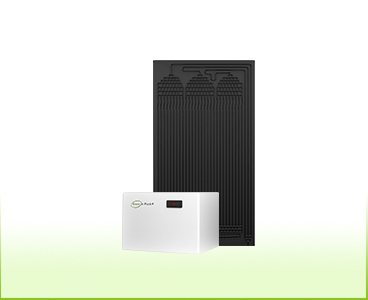 Energy efficiency for local building and housing with no available space for the installation of the panel. 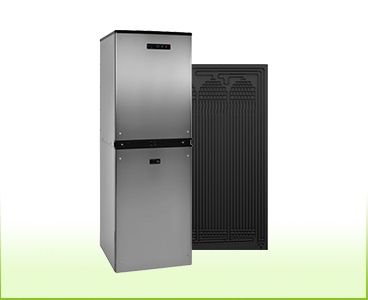 This is a compact unit which includes all the elements of the heat pump as well as the thermodynamic solar panel. The energy captured by the panel is transmitted to the water in the inside of the unit and them pumped to the Storage cylinder. 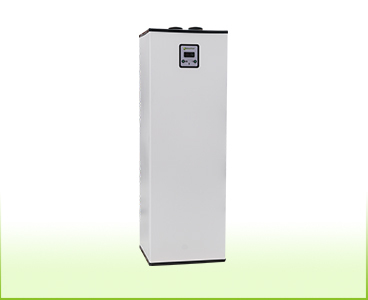 This is a compact unit which includes all the elements of the heat pump as well as the inner heat exchanger. The built-in fan uses the air from inside the living space and transmits it to the water that pumps to storage cylinder. 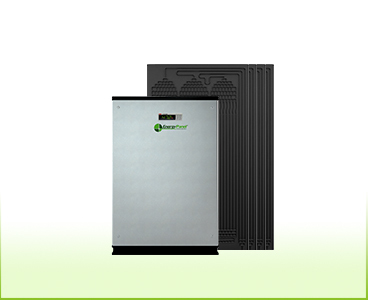 It is the same system than the Green E-Pack E but it includes double compressor that increases the performance. Larger capturing surface. Available incentives according to country. Minimum COP guaranteed. In this configuration, the Thermobil is supplied in two blocks, one which includes the thermodynamic group and another which contains the accumulator tank. It functions exactly the same way as Thermboil. Systems for hot water and heating. Large Volumes and swimming pool heating. These thermodynamic solar systems are heat pumps with evaporator consisting of thermodynamic panels exposed directly to the sun and to outdoor weather conditions, capturing all available energy. 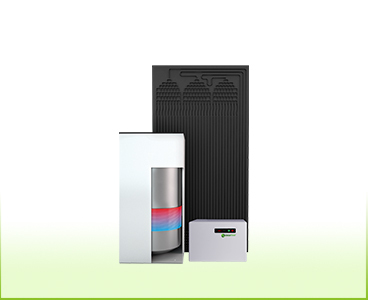 There is an increase in system performance over traditional heat pumps due to solar gain. 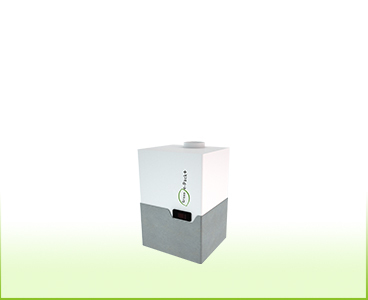 Innovative system which is able to generate domestic hot water and heating simultaneously. These thermodynamic solar systems has been designed for pool heating, extending the bathing season for outdoor pools or for cover pools throughout the year with very low electricity consumption through the solar use of our system. The CDTI celebrates its 40th anniversary with the 500 most active companies in R & D and business innovation.